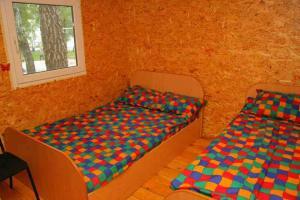 A-HOTEL.com - Luxury and cheap accommodation in Oktyabr'skoye, Russia. Prices and hotel, apartment booking in Oktyabr'skoye and surrounding. Hotel Kupecheskaya is located in Troitsk in Chelyabinsk Region, a 5-minute walk from Uy River. Free WiFi access is available.